You can restore rusted metal furniture, fixtures, tools and other items in hours with Hammerite™ Rust Remover. 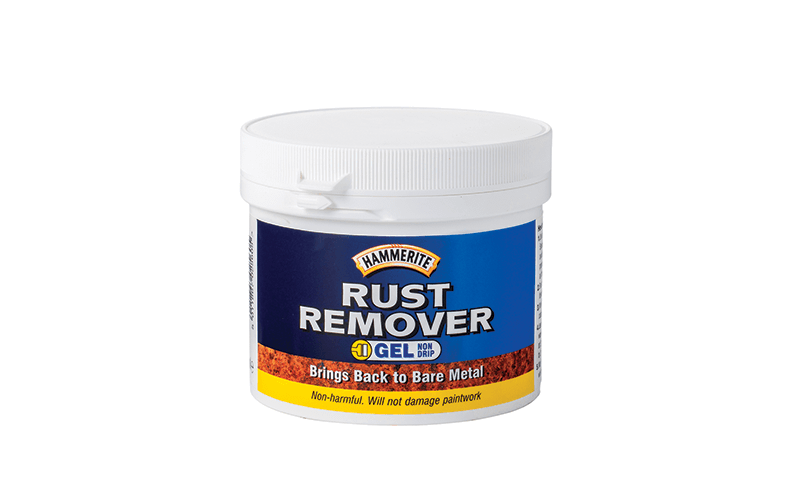 Specially developed for the safe and effective removal of rust from vertical surfaces and intricate metal items, the Hammerite Rust Remover is available in both Gel and Dip formulations [500ml Dip $19; 750ml Gel $33]. It is ideal for treating loose metal objects such as car parts, nuts, bolts and garden tools. Simply immerse the metal items in the dip and within three hours of soaking, the items will be rust-free. Follow with a rinse using fresh water and clean off excess rust. 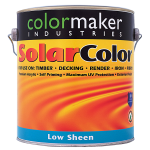 For metal objects that are in-built or vertical such as fences, hinges, gates and doors, use the Gel formulation. With a wire brush or coarse sandpaper, first remove loose rust, paint and dirt; then with a brush work the gel into the surface with a coating of approximately 1.5mm. 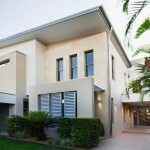 Like the Dip formula, after two to three hours wash the surface with water and brush off any excess rust. For objects that are excessively rusty, repeat the procedure until the desired finish is achieved. The Hammerite Rust Remover formula is non-harmful, safe on skin and will not damage paintwork, which makes metal care and maintenance easier.